By Dale Recinella. 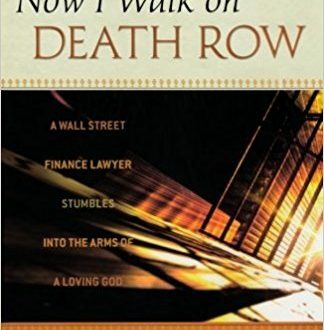 A personal reflection of his experiences on death row and ministering to those who are condemned. Read more.